Elegant. Compelling. Stunning. Pages made to be turned. A magazine is your chance to share your passion with the world. 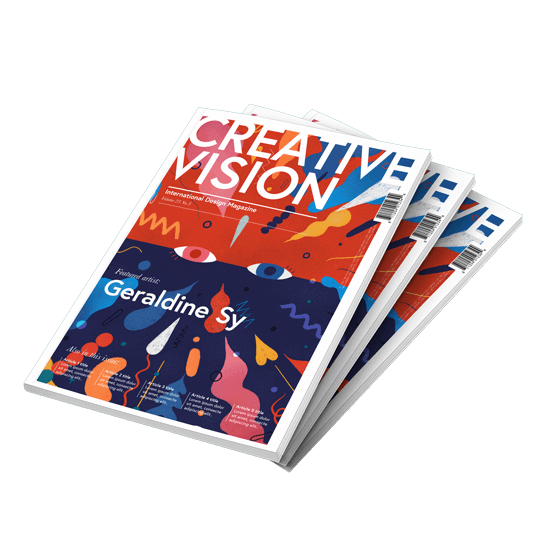 Collect stories, interviews, and photographs to create a newsstand-quality mag that can’t be overlooked. And when you’re ready to put it all together, you’ll find a wide selection of binding options, including saddle stitched or stapled, perfect bound, loop bound, or wiro bound, and a number of paper types and weights. We ask for a 3mm bleed on all magazines. Please do not include any important content within this area. The binding options available for magazines are: saddle stitched or stapled, perfect bound, loop bound, or wiro bound.